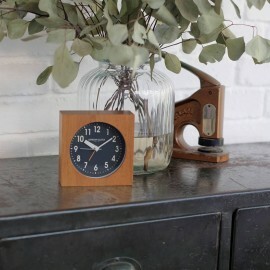 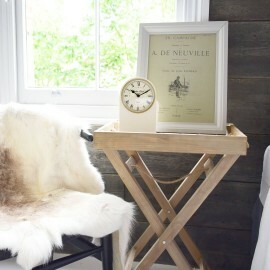 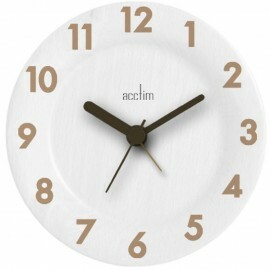 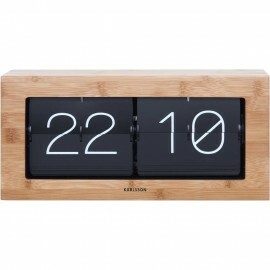 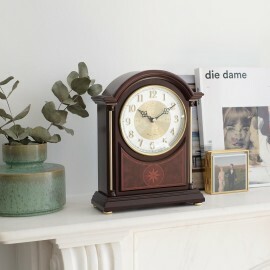 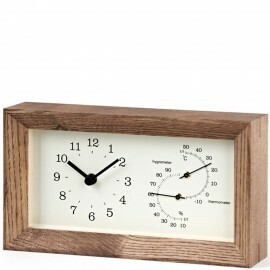 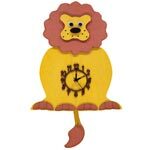 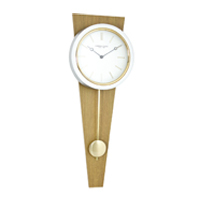 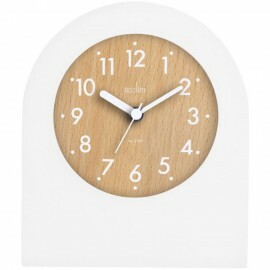 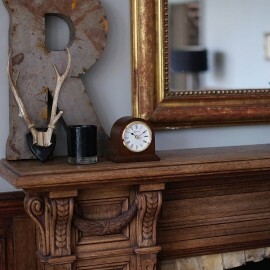 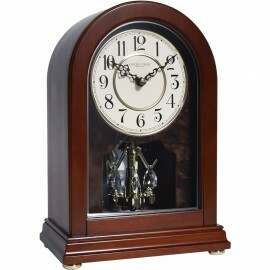 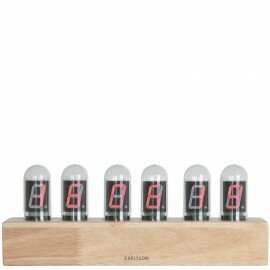 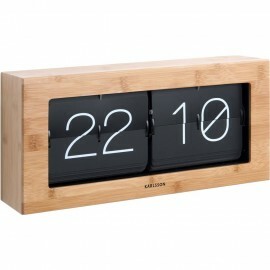 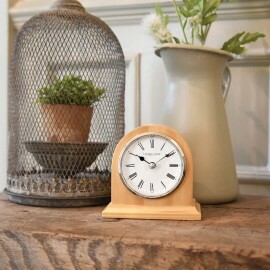 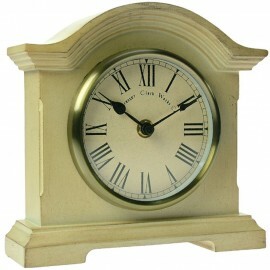 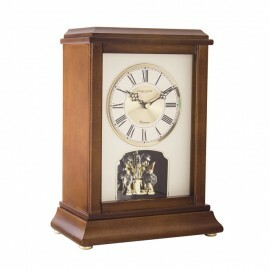 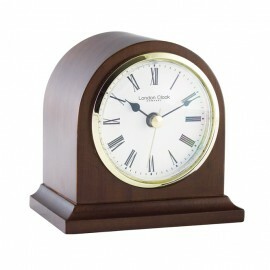 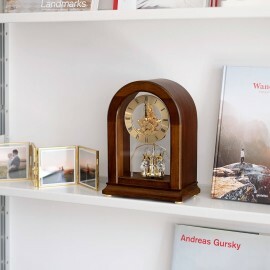 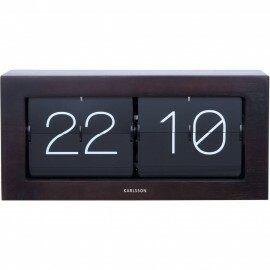 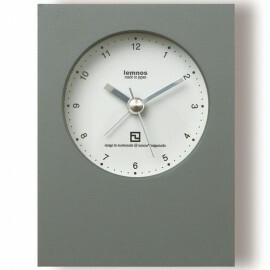 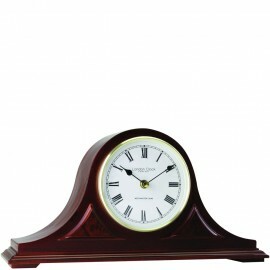 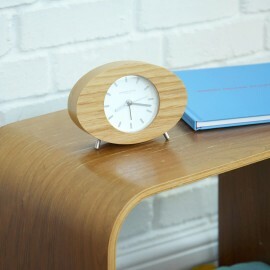 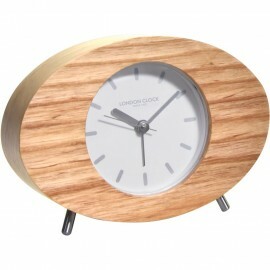 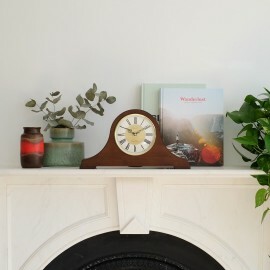 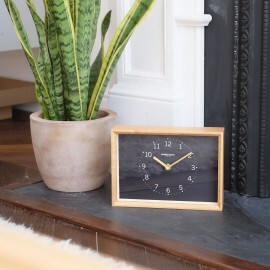 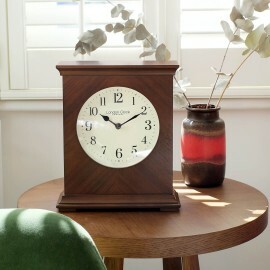 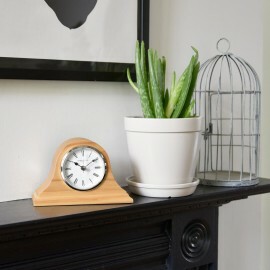 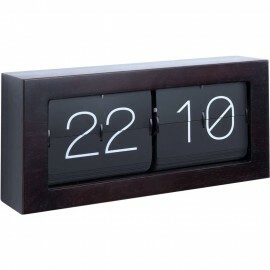 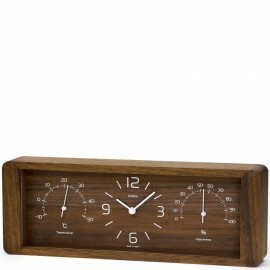 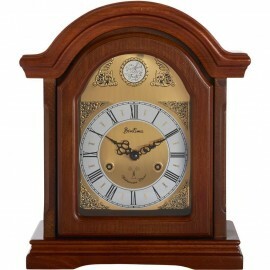 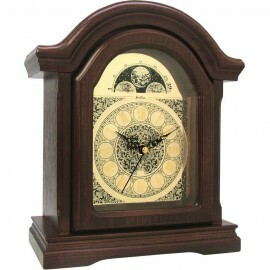 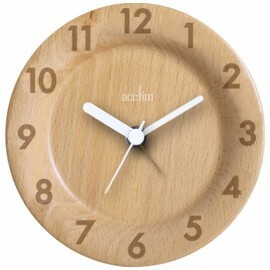 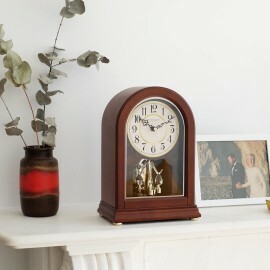 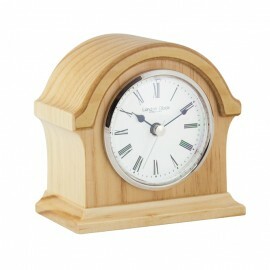 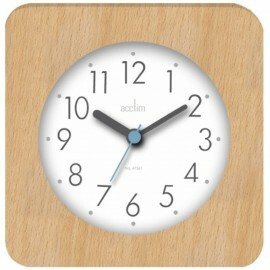 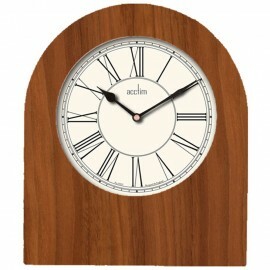 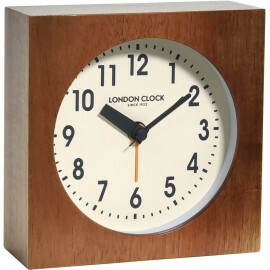 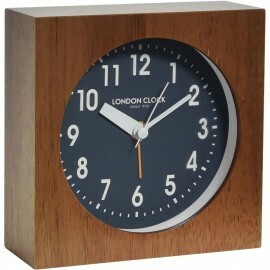 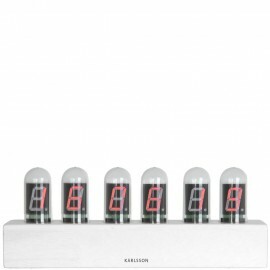 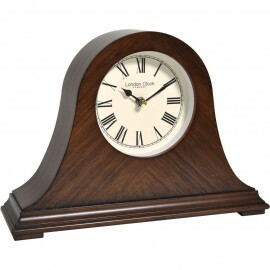 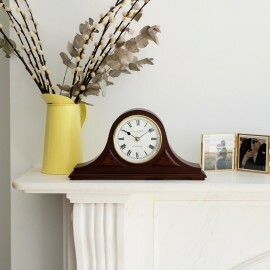 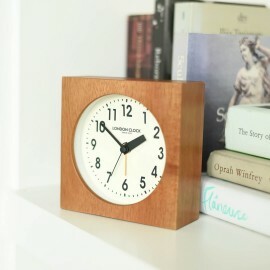 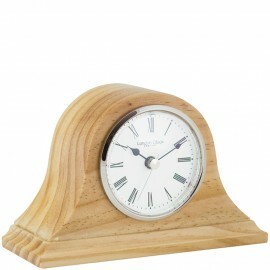 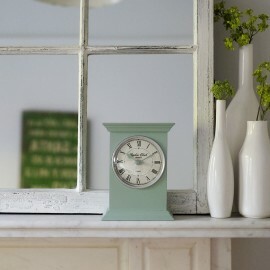 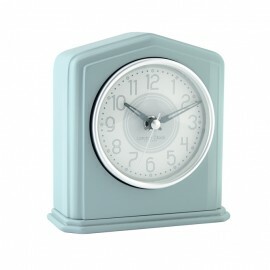 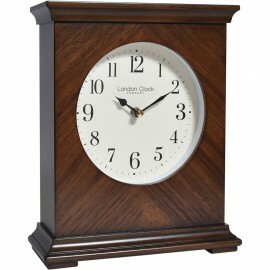 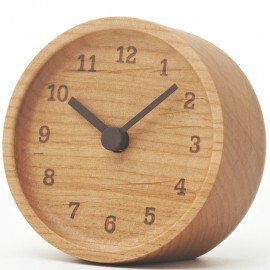 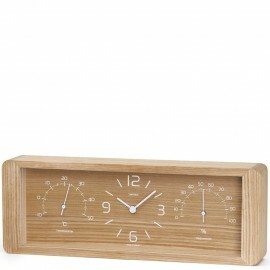 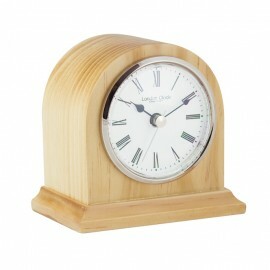 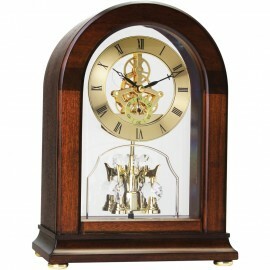 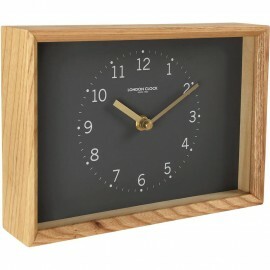 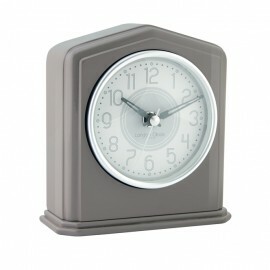 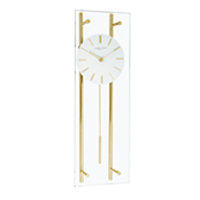 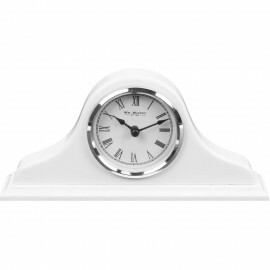 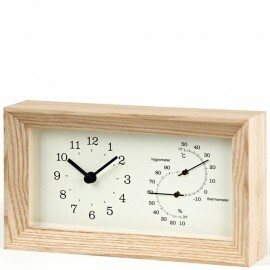 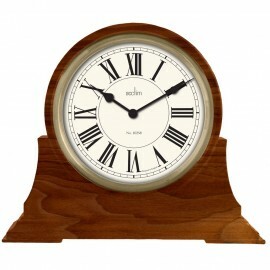 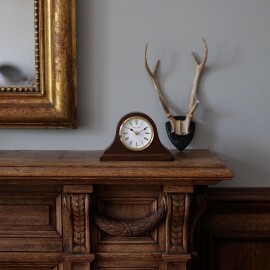 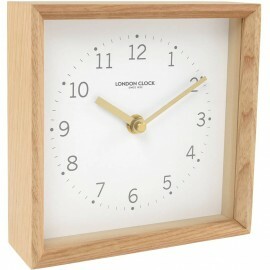 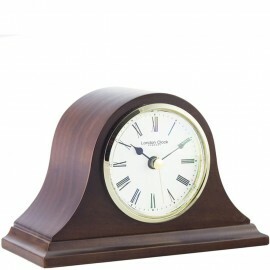 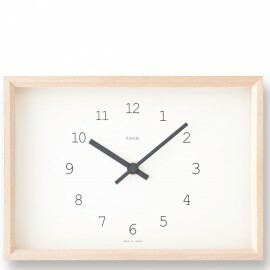 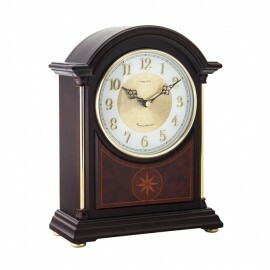 A gorgeous range of mantle clocks in various wood finishes for both traditional and modern tastes. 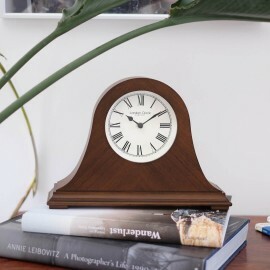 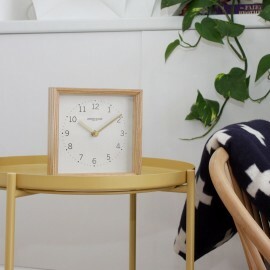 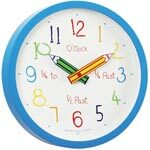 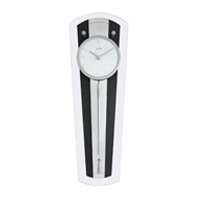 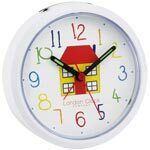 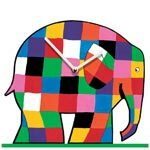 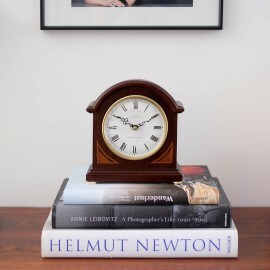 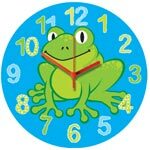 We know how hard it is to find that perfect clock style especially when you have a place marked out for it and it has to look good as well as being functional. 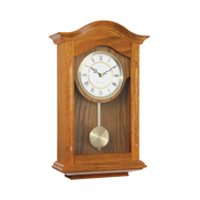 We hope you enjoy browsing our wooden range and if you need any assistance we would love to help you, simply give our office a call and our advisors will be happy to help.